107 Meridian FM is the of-com licensed community radio sattion for East Grinstead and the surrounding area. We are run by volunteers from the local community, broadcasting on 107 FM from studios in East Grinstead. 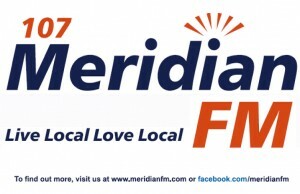 The station also streams live on the internet from our website www.meridianfm.com. We cover a radius which includes Lingfield, Newchapel, Crawley Down, Turners Hill, Sharpethorne, West Hoathly, Forest Row, Ashurst Wood, Holtye and even further afield. Our estimated potential FM listenership in the local area is around 42,000. We broadcast 24 hours a day, 7 days a week. Although music-based we target up to 30% of our output as community based content, providing local information about our community, giving a platform for local groups, organisations, businesses and tourist attractions to promote themselves and their activities. We also operate a mobile outside broadcast vehicle (affectionately known as ‘ Twiggy’), which allows us to attend events and locations around the community and broadcast live radio programmes from them. 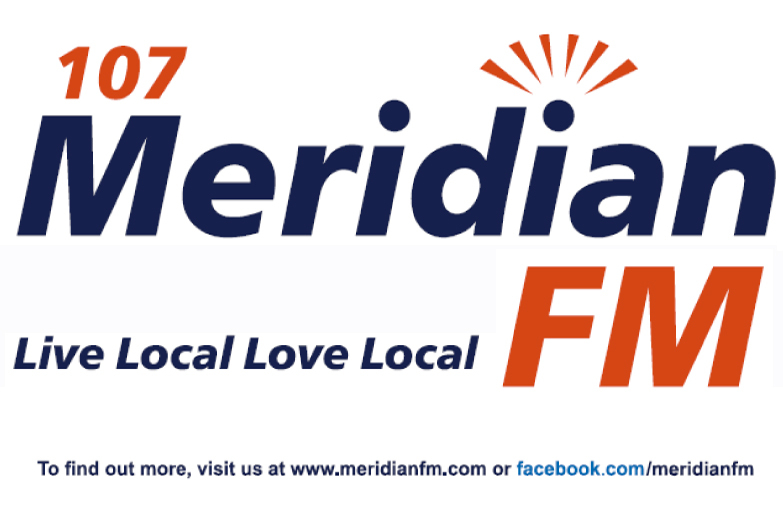 107 Meridian FM runs a varied range odf special events throughout the year which include live broadcast from all types of local fairs and fetes, business openings and events, sporting competitions and other community activities. Check our website for latest details.